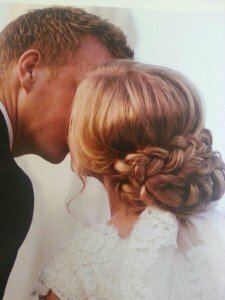 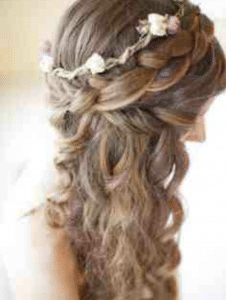 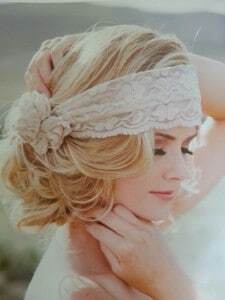 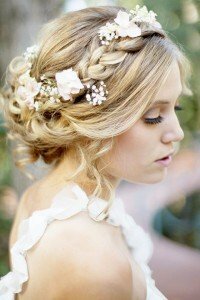 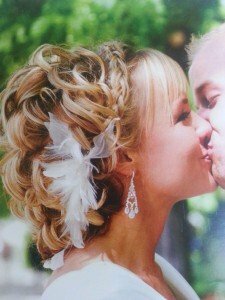 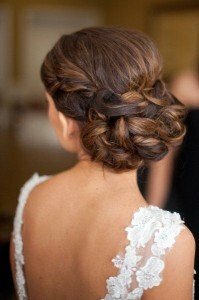 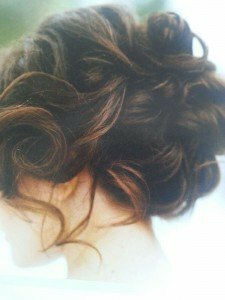 The Bloom Team specializes in in-salon and on-site wedding hair. 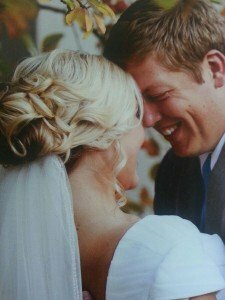 Eliminate the stress of your day while the Bloom Team comes to your church or venue. 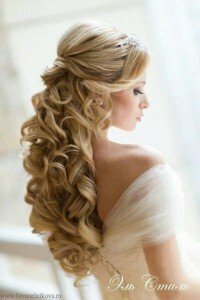 The combination of our modern, elegant bridal hair and flawless finish airbrush makeup we’ll give you a polished, if breathtaking glow on your wedding day.